22 sq. ft. per case. Case weight: 60 lb. 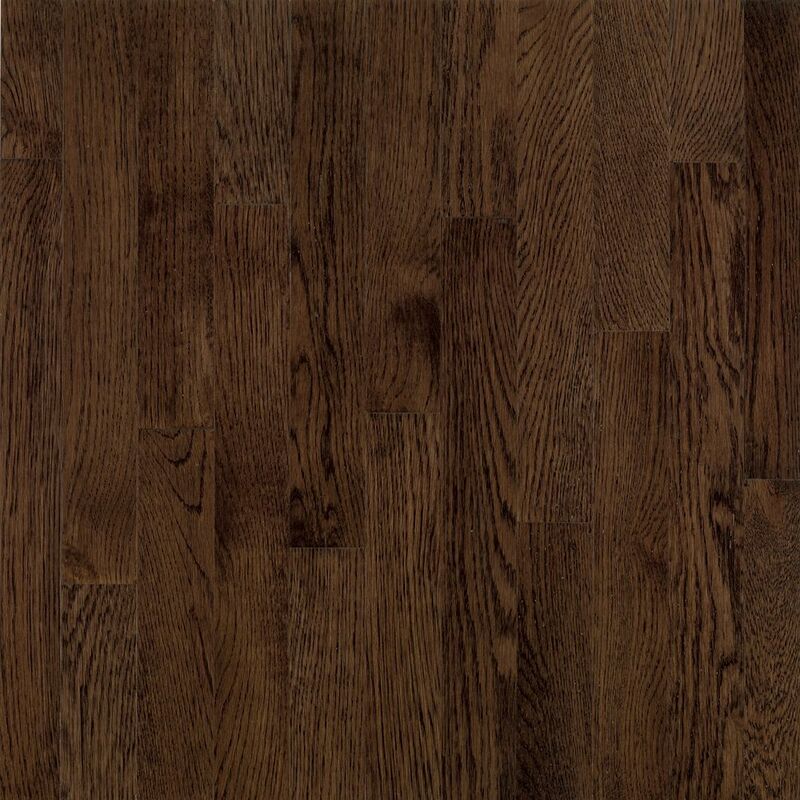 AO Oak Barista Brown 3/4-inch Thick x 3 1/4-inch W Hardwood Flooring (22 sq. ft. / case) With the American Originals Barista Brown Oak 3/4 in. x 3-1/4 in. Solid Hardwood Flooring you can enjoy the natural beauty of oak's rich, robust grain characteristics throughout your home. The planks have micro edges and square ends for a classic, linear look. It has the Bruce DuraShield finish for durability and beauty. AO Oak Barista Brown 3/4-inch Thick x 3 1/4-inch W Hardwood Flooring (22 sq. ft. / case) is rated 3.3 out of 5 by 3. Rated 2 out of 5 by Ovi from I was expecting some quality hardwood. But no. The hardwood I get looks like was put together fro... I was expecting some quality hardwood. But no. The hardwood I get looks like was put together from other people returns. Cracked wood, warped, no tongs. I give two stars instead of one for the price I pay, close to $ 3. Rated 3 out of 5 by Cassie from More disappointed in the service This product was not available in store, so I had to use the ship to store option. The package was late, and was in horrible condition. Nearly all the ends of the boards for one end of the box were chipped and multiple boards were also warped. I was happy this product was made in USA but I cant say I would purchase it again, not would I use home depot. I have not tested it to stand up to the nails of my large dog, so I cant comment on that yet. I guess ill have to wait and see.